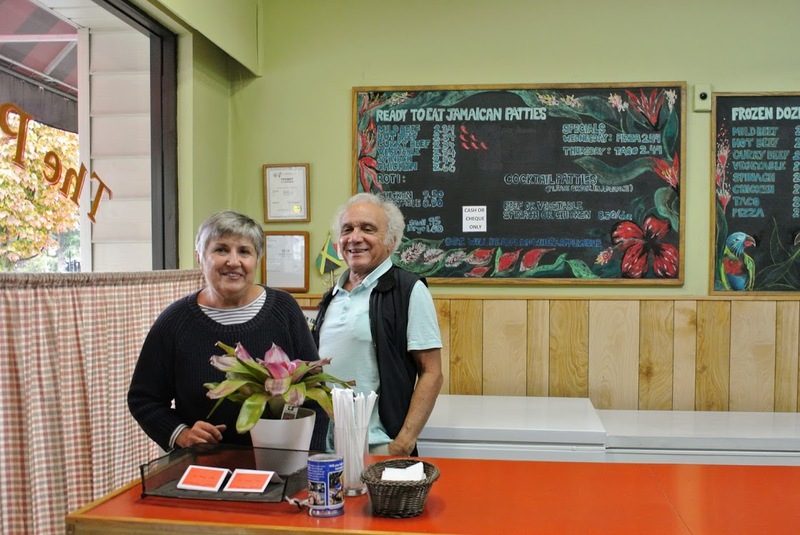 The Patty Shop has be serving the Arbutus Ridge area since 1979 as a family-run, over-the-counter institution. Neighbourhood businesses like the Patty Shop have come to mean more to the community than a commercial outlet—they can be much-loved gathering spots, providers for daily needs, and the source of merchant-customer relationships that sometimes span decades and generations. However, Vancouver is currently experiencing a rapid loss of non-chain store businesses—we want to highlight the significance of neighbourhood businesses and show that they are an integral part of Vancouver’s history and identity. 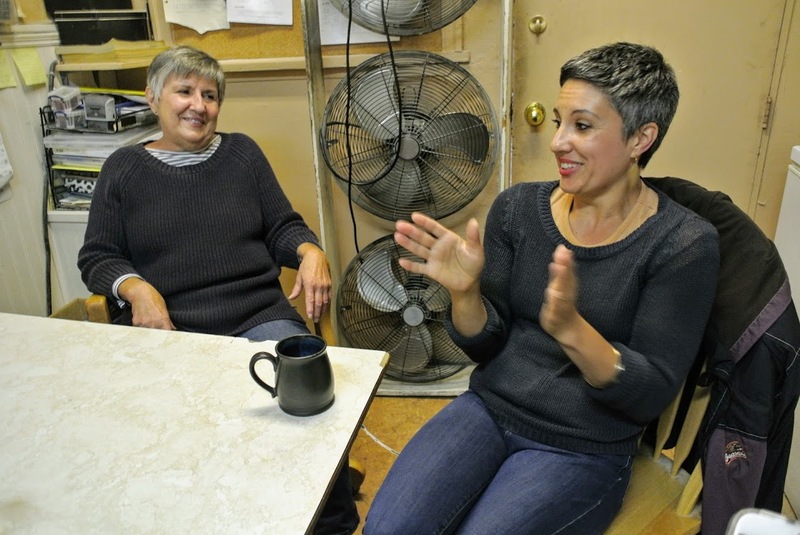 We asked Daryl, Marilyn, and Natasha McHardy a few questions about their experiences of nearly 40 years as a neighbourhood institution. Their responses can be found below. All images were taken by Annie Lee, with the consent of the McHardy family. Could you tell us a little bit about the Patty Shop? What inspired you to start it? 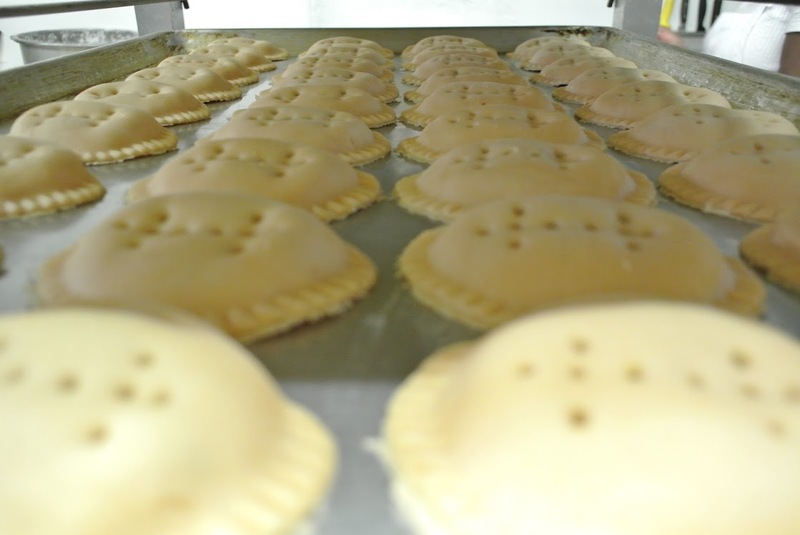 Daryl: It [patties] is a distinctively Jamaican product, and the West Indian community in Vancouver didn’t have anything like this. There was one other guy who made this kind of thing in New Westminster, so we saw a need at decided to try it. Marilyn: We initially said that we’d try it for two years to see if the business would work out. How did those first two years go? Daryl: Oh it was rough. Nobody knew what it was except for the West Indians, and we had to educate everyone about patties. People used come in and look for hamburger patties, so it took a while for people to begin to understand. What made you decide to keep going after those two years? Daryl: I think non-West Indians make up a larger percentage of our clientele than before, because there are not a lot of West Indians in Vancouver. 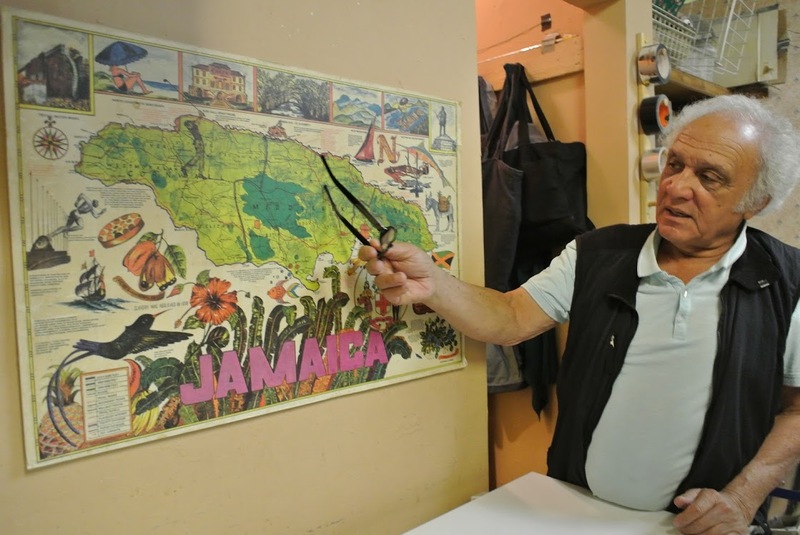 There are some West Indians farther out, say in Coquitlam or White Rock, and those people still come occasionally but they cannot come on a regular basis. And so gradually the locals came to know what patties are. Marilyn: And we’re also quite close to Trafalgar School, and around the time we opened our children went there and so the kids found us and grew up eating patties, and now we have some second-generation customers. Natasha: They used to do field trips to the Patty Shop, I remember that when I was a kid. We’d have a class tour where Dad would show everyone all of the machines and give everyone a patty. Why here? Is there anything particular about this place? Marilyn: It’s three blocks from our house! This was also a very sleepy area at the time, and so the rent was pretty low and we knew we’d be spending a lot of our time here. And we had a young family at the time, bringing up kids at a young school age, knowing that they’d spend a lot of time here and so being three blocks from our house was very important. Can you tell us a bit about the future of the Patty Shop? Marilyn: We wonder (laughter) We hope to keep it running, that’s our plan but we don’t have it all figured out yet. And you mentioned passing the business to your daughters? Marilyn: Oh for sure, our daughters have new responsibilities now, so hopefully we can keep it going that way. So given that you’ve been here 40 years, how do you think that they Patty Shop’s relationship to the neighbourhood has changed? Marilyn: I think for sure it’s more than a commercial outlet, we try to be the kind of community storefront where people can come in if they get a flat tire and get help; delivery people get a free patty when they come in. So we get to be considered a friend to the community. In fact, we used to have one customer who would come in and say “Honey, I’m home!” and we’ve had a lot of customers like that over the years. So that’s been part of our goal, to be a community store. And the community has changed more than our relationship to it I think. Daryl: This is the longest-standing business on the block, all the other ones here have changed. Natasha: Also, I think in a time when technology is so big, everyone’s on their phone all day, texting, consuming media all the time, that I think the simplicity of this business in a draw for some people. It’s a bit of an escape, a bit of a bubble, and that’s thanks to Dad (laughter). We still don’t use an answering machine, and there’s no debit. It’s very low-key and one thing that’s been done really well here is that we keep it simple. We sell patties, we try to do it well, and that’s really it. It doesn’t have to be all that extra stuff about selling ourselves–it’s the last little place on earth that’s just doing one thing. 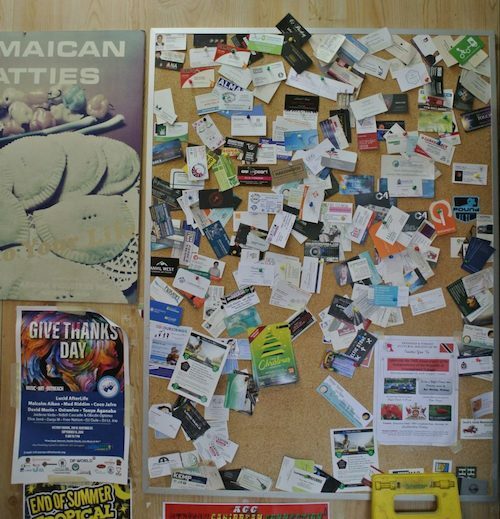 Natasha: The other thing is the bulletin board! It’s so much about the community. It’s always been like that, tons and tons of cards, connections to people. Marilyn: Actually one thing about our relationship that has changed is that you can go on to the Internet and read about us, and one thing that people say is that “the boards are exactly the same, just like when I went to school.” But now some of our customers have found us that way, whereas previously it was all word of mouth. I think people also buy a little bit of Jamaican atmosphere or chat. If there’s anyone here to chat with them, we will, it’s one thing that we like to offer. How important do you think it is for the Patty Shop to stay in this location? Do you there there would be a loss if it were to move? Marilyn: I think any business loses if they have to change their location and rebuild. We’ll see how we do in that regard, but it’s important to know where you are. It’s not as bad now as it was many years ago because we’re on the Internet. If you could just say in a few words of your own, what does having this business mean to each of you? Natasha: I was brought up in it from a really young age, it’s helped me get through university and pay my rent, but I think it’s more tied to family for me. I grew up here, I used to sleep in the back; for me it’s almost like a second home. I find comfort in the routine elements of running this business and I think I’m drawn to that.